Are you excited about the spookiest night of the year? Perhaps you are planning a party. Maybe you are just considering giving some trick-or-treat kids a fright! We are here to help you make the most of this opportunity to be gruesome. 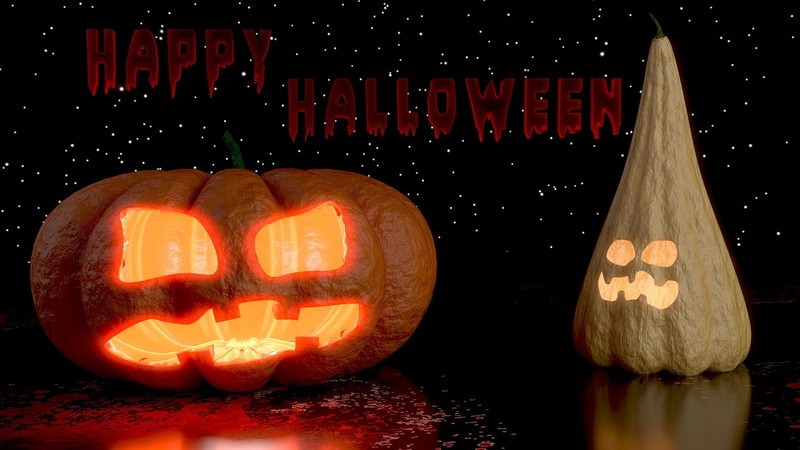 Leading real estate portal MyProperty.ph has prepared 10 spooky tips for Halloween home decoration.